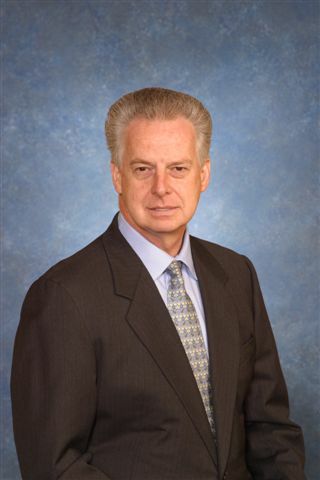 Eric Marler, M.A., M.D., C.M., Dip. Med., F.A.C.P. 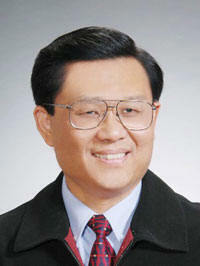 Ph.D. in Epidemiology in 2008, MPH in Epidemiology in 2003, University of Pittsburgh. Current position: Assistant Professor in the Department of Sports Medicine and Nutrition within the University of Pittsburgh School of Health and Rehabilitation Sciences. 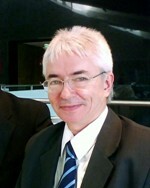 During the past three decades with the United States Geological Survey (USGS) and an NGO, the Global Alliance for Disaster Reduction (GADR), Dr. Hays has provided leadership for interdisciplinary research on disasters, post-disaster studies, and the implementation of disaster-prevention measures. During this time, he contributed to the UN’s International Decade for Natural Disaster Reduction, UNESCO’s PAMERAR AND RELEMR programmes, and the former UNDRO’s SEISMED programme. The latter two programmes brought all of the countries adjacent to the Mediterranean Sea together for a common purpose—capacity building for earthquake risk reduction. 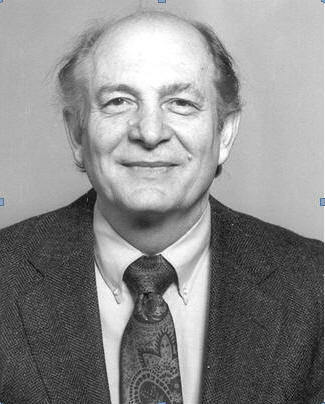 He contributed to post-earthquake studies and policy development following notable earthquakes such as the 1980 El Asnam, Algeria, 1988 Spitak, Armenia, 1995 Kobe, Japan, the 1999 Kochelli, Turkey, and the 2011 Tohoku, Japan earthquakes. 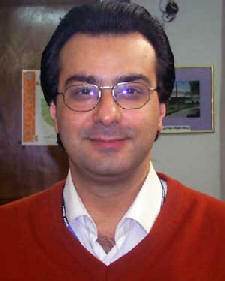 Dr. Eltahlawy has designed many health surveys, implemented health research projects and analyzed data. Her research projects have included public health problems and their effect on health. She has been instrumental in the development of the Library of Alexandria Supercourse help desk. 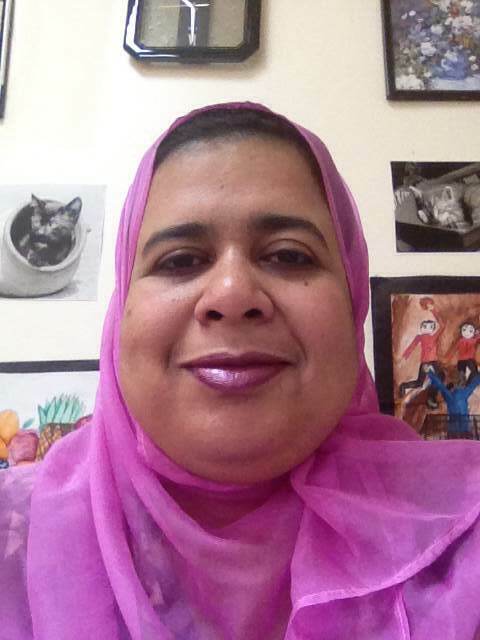 She has experience in many of the proposed areas of the WHO EMRO strategic plan, including maternal and child health, health systems, communicable, non-communicable diseases, conflict and smoking. College London and Master Degree in Eurasian National University. Shalkar is part of the group which is actively working on establishing CAJGH network in Kazakhstan, and is currently involved in research on scientific productivity of Kazakhstani researchers. 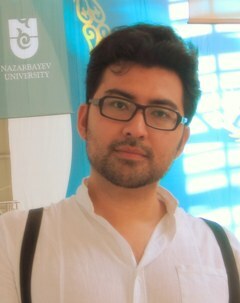 He is also editor in Central Asian Journal of Global Health. Thomas J. Songer, M.Sc., Ph.D.
Ali Ardalan M.D., MPH, Ph.D. Developer and director of several Just-in-Time (JIT) Supercourse disaster lectures about Bam earthquake, Asian Tsunami, Hurricane Katrina & Rita, Pakistan earthquake, etc. Apryl Eshelman, CFRE, is the Director of Development at the University of Pittsburgh Graduate School of Public Health. In her role as Director of Development, she raises support for scholarships, projects, capital needs and endowments for the school. In addition to reaching out to alumni, foundations and corporations, she stewards individuals who have a particular interest in the various chronic diseases and other health issues that faculty at the school work to alleviate. Prior to joining the University of Pittsburgh, Ms. Eshelman raised support for The Nature Conservancy’s global conservation projects. She was a commercial wholesale banker for twenty years, beginning her career with JP Morgan Chase in New York City. 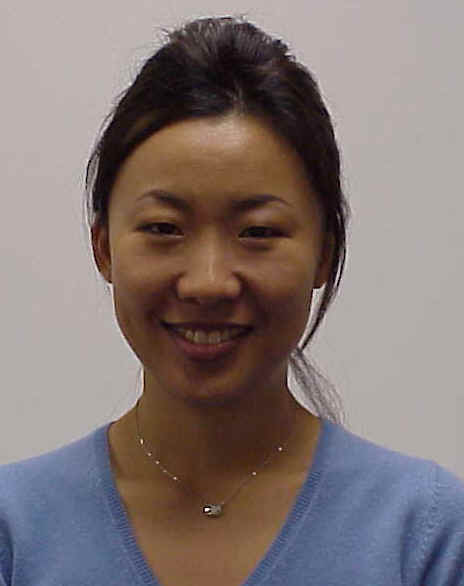 She has also worked as a wholesale commercial banker in Europe and, most recently, in Pittsburgh. Ms. Eshelman has served on numerous boards of directors throughout her career, providing leadership and philanthropic support. 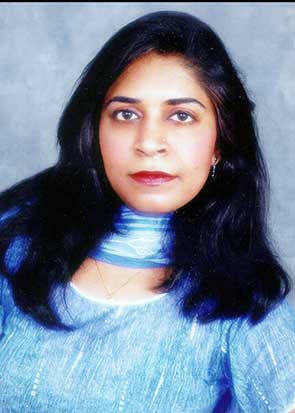 She is a member of AFP and CASE. 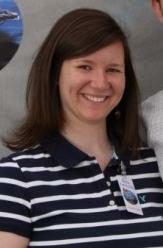 Ms. Eshelman is a native of Western Pennsylvania and a graduate of The Wharton School, University of Pennsylvania. 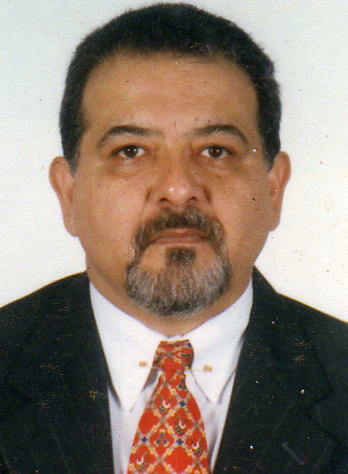 Abdullatif S. Husseini Ph.D., MPH, M.S. · Associate Professor of Public Health and Ex-director- Institute of Community and Public Health, Birzeit University- Palestine. · Research interests: Epidemiology of non-communicable diseases and their risk factors (cardiovascular diseases, diabetes mellitus, obesity, tobacco control,…etc). 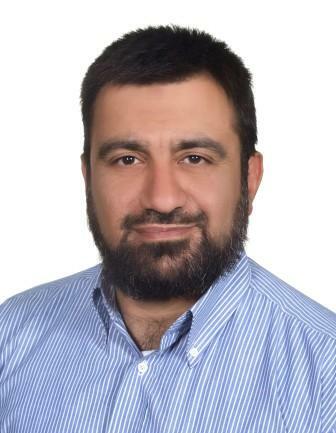 Dr. Husseini taught various courses at the postgraduate and the undergraduate levels including: classical epidemiology, advanced epidemiology, research methods, and introduction to public health among other courses. He also conducts training courses for health professionals, and advocates the application of research in teaching, policy and practice. MPH, Epidemiology, University of Pittsburgh, 2010. From 1993 Research Scientist for Center of Endocrinology "Sibdiab"
Beatriz Rico Verdin, M.D., M.Sc. 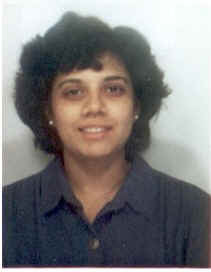 Deborah J. Aaron, Ph.D., M.S.I.S. Born: June 13, 1956 Brookville, Pa.